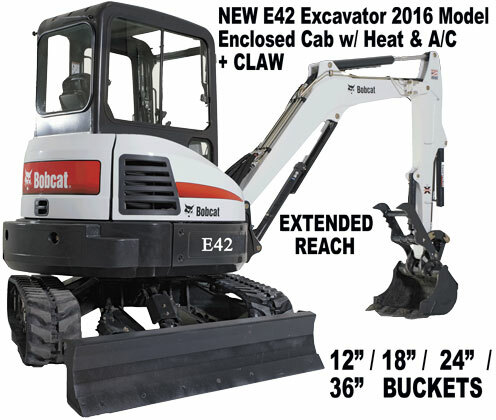 Equipment Rentals - Bobcats / Skid Steers, Mini Excavators, Mini Backhoes & Mini Bobcats(dingo's) & More! 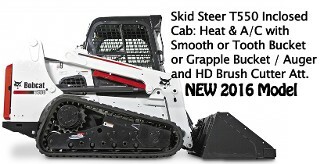 All Weekend Specials! 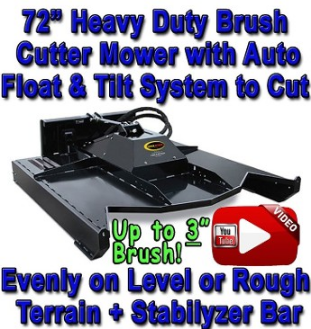 • Post Driver & 72" HD Brush Cutter Attachment Rental in Mitchell, Versailles and Bedford Indiana. 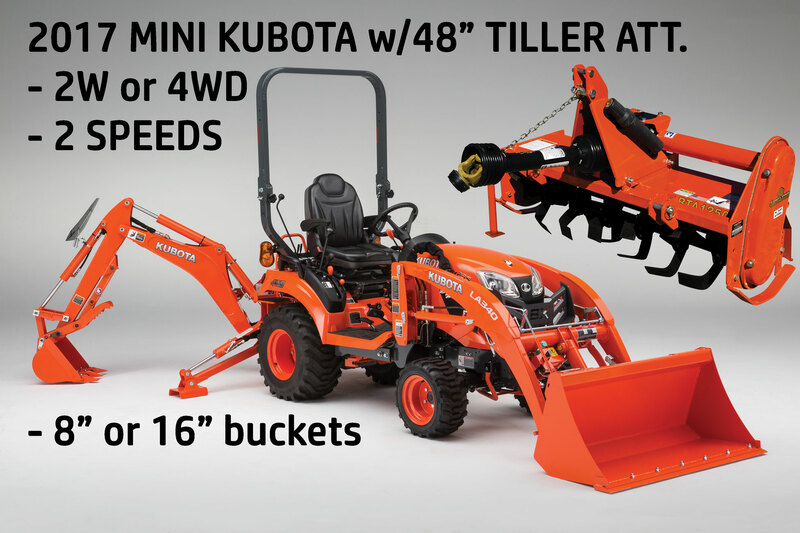 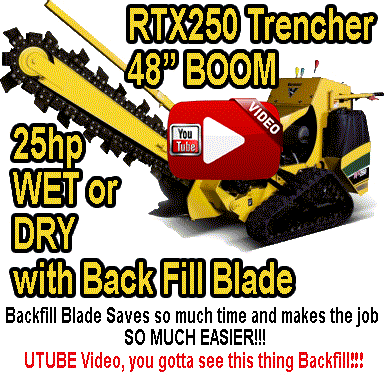 • Construction Tool and Equipment Rental in Mitchell, Jasper, Versailles and Bedford Indiana. 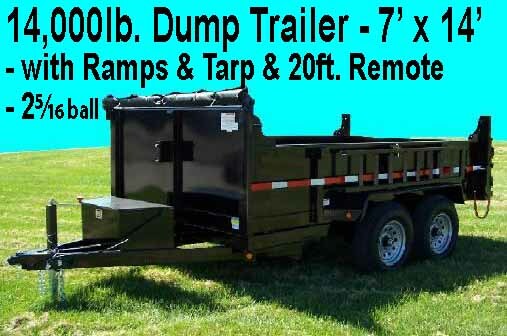 • Equipment Dump Trailer(14,000lbs) Rental in Mitchell, Versailles and Bedford Indiana.